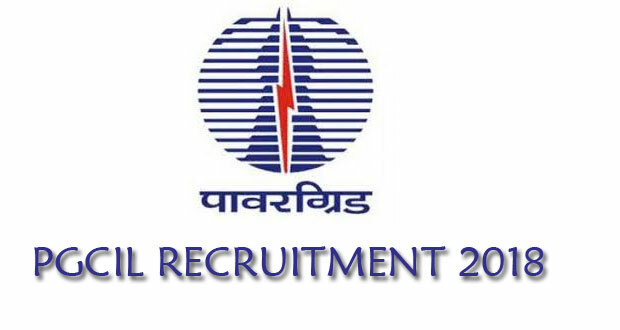 PGCIL Recruitment 2019 Job alert both Fresher and Experienced can get updated on 31-01-2019 notification on recent Power Grid Corporation of India Ltd recruitment 2019 openings @ All India. This is an exclusive page updated on 31-01-2019 for the latest recruitment notification powergridindia.com from PGCIL 2019 it contains both active and recently expired Job openings and recruitment notification from PGCIL 2019. Selected candidates will get Min. Rs. 40,000- Max. Rs.1,40,000 by the Recruiting Organization.